Rewarding Times has teamed up with the Restaurants Association of Ireland to offer you Gourmet Restaurant Week, with 3 very special Gourmet Experiences in 3 award-winning Restaurants. 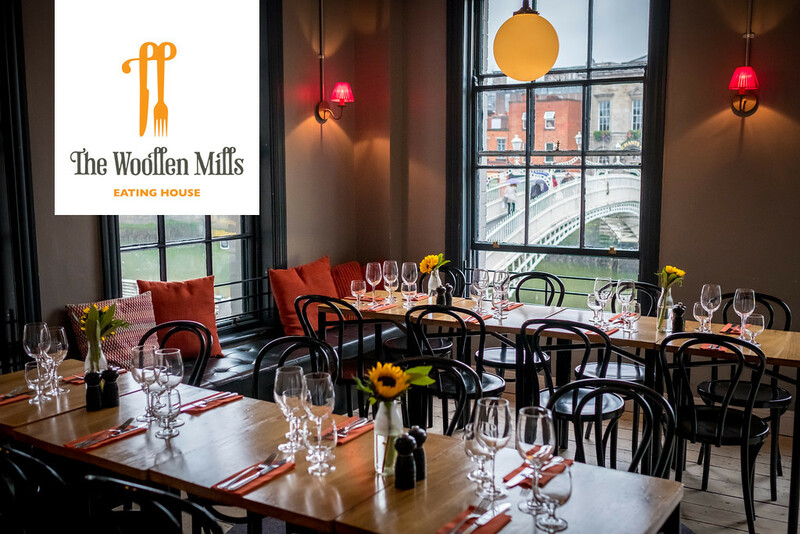 With this exclusive offer, The Woollen Mills is offering a 3 course dinner for two people, and a bottle of house wine for only €80. 'The Woollen Mills has been one of the most iconic buildings and businesses in Dublin for over one hundred years, and to have taken over this site is a serious privilege. We feel like we are custodians of something very special... a piece of history (James Joyce worked here for goodness sake...how unbelievable is that?!) and we must do it proud. The offer is valid from 13th of August until the 31st of October 2017. 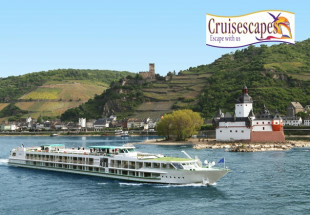 Vouchers can be used for reservations at any time Sunday to Thursday only. Three courses for two people from our set menu (see attached, please note our menus do change seasonally) with bottle of house wine. 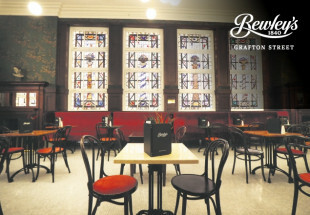 Maximum 2 vouchers per table / booking.